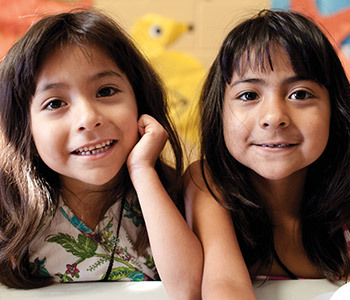 Join Us In The Fight to End Childhood Hunger in America. More than 13 million kids in America live in homes that struggle to provide food for their families. That’s one out of every six kids. At On The Border, we think that hunger CAN’T wait so this September we’re teaming up with No Kid Hungry® to help make a difference. And so can you. Just visit your local On The Border and look for the donation card when your check arrives. Dine-in and donate $2 or more and you’ll receive $5 off your next visit*. Can't make it in but still want to help? Click here to donate online! Get a great meal, a great deal and help children in need. *$5 Off offer valid on next visit with a minimum purchase of $15 required. Cannot be combined with other offers. Limit one coupon per guest check. Participation may vary by location. Offer redeemable September 1, 2018 – October 14, 2018.